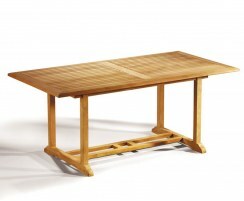 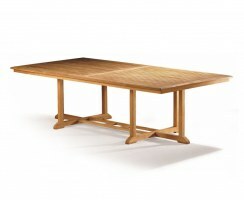 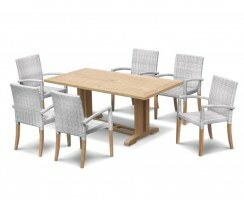 Our Hilgrove teak garden dining tables are simple yet stylish with a silky smooth finish. 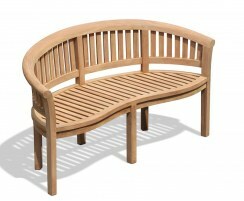 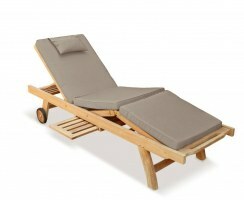 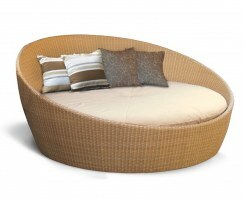 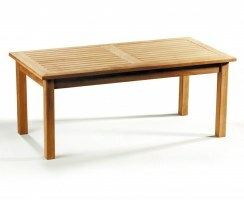 Available in a range of different styles and sizes, finding the perfect garden table for your space is simple. 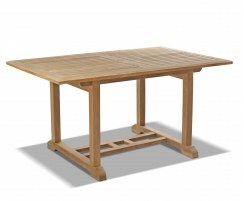 Crafted from weatherproof, robust A-grade teak, these tables are as hardwearing and durable as they are stylish and practical. 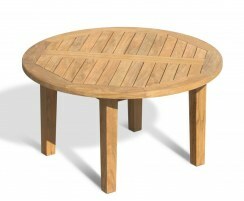 These tables can be left untreated and only require minimal upkeep, so you can spend more time enjoying your garden furniture and less time maintaining it. 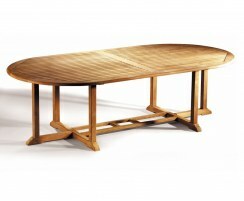 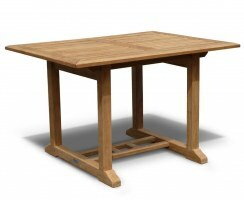 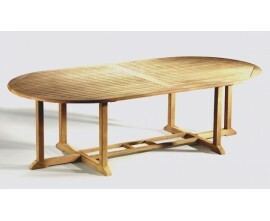 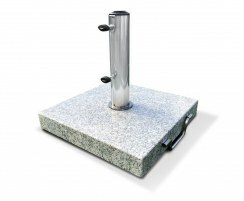 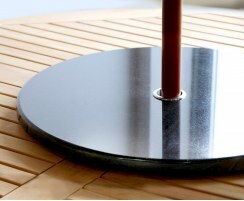 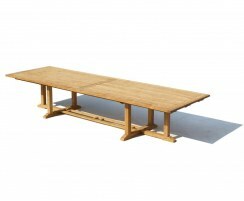 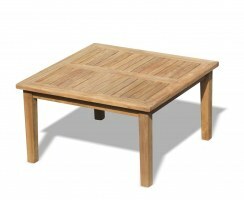 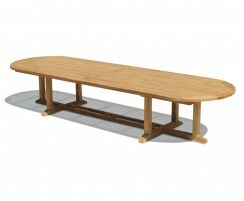 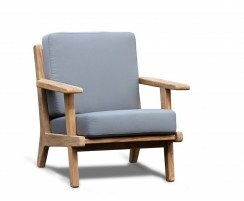 Browse our range of Hilgrove tables.